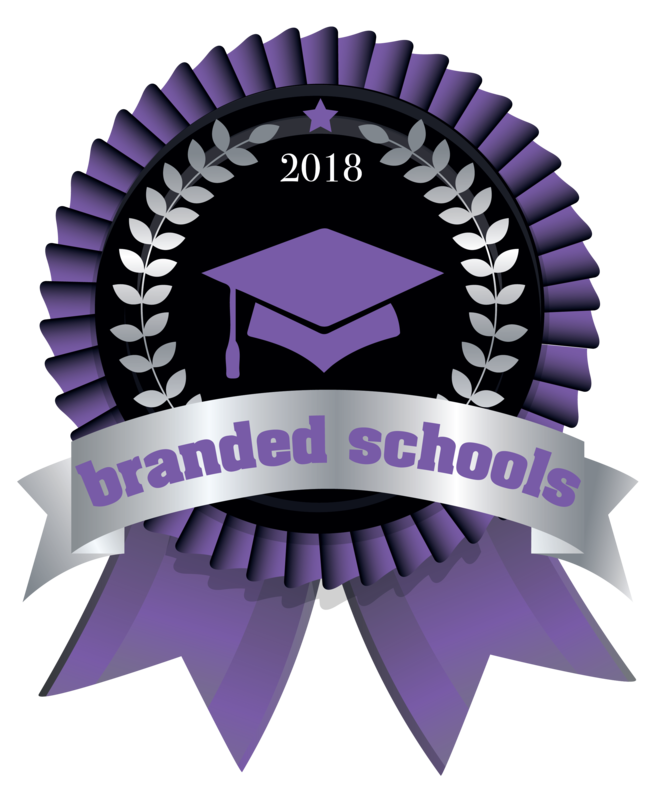 Branded Schools was formed in 2018 to help education organisations transform their buildings and grounds by offering a comprehensive design, build and fit-out service. Based in Bath, we welcome enquiries from schools, colleges and universities who would benefit from our unique approach. Please phone 01225 300747 or 07741 890059 to arrange an initial consultation and free estimate. Branded Schools fully complies with new GDPR (General Data Protection Regulations) Legislation introduced in May 2018 And guarantees to protect your data, personal information and company details at all times. Additionally, we will never share any of this information with any third party. © Copyright 2018 Branded Schools. All Rights Reserved.